Haines Assisted Living offers personalized assistance with the activites of daily living, supportive services and compassionate care in a professionally managed, carefully designed, group setting. It's the perfect alternative for seniors who can no longer live on their own at home, yet don't need 24-hour, complex medical supervision. Haines Assisted Living is the ideal solution for seniors who need some help with daily activities, such as bathing, dressing and medication reminders. We focus on wellness and keeping residents as independent as possible by providing a tailored plan of assistance. Our residents enjoy private living suites, delicious meals, are engaged in daily social activities, with personalized assistance and care and are provided transportation when needed. 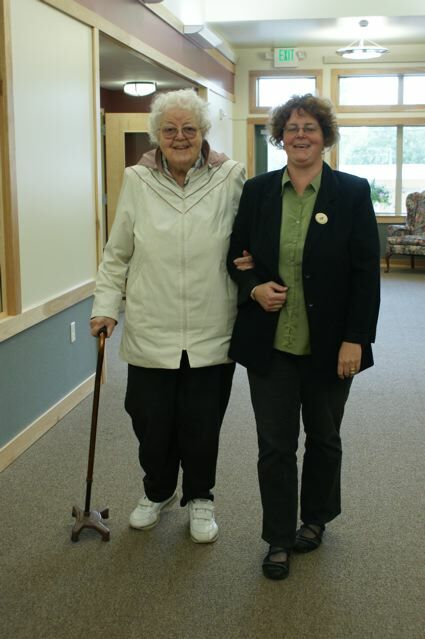 For Haines elders, Haines Assisted Living is an option to stay in the Haines community instead of relocating for like services. 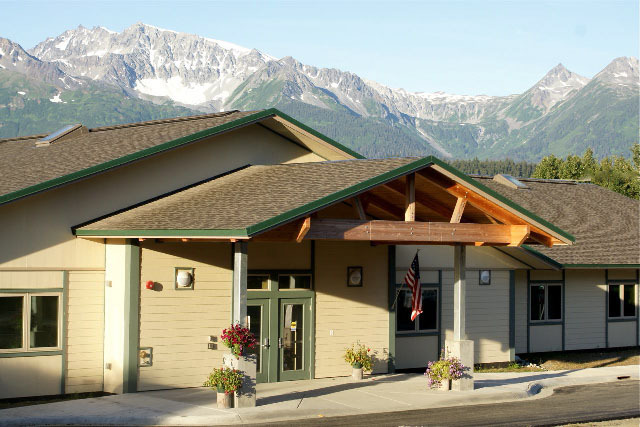 For other elders, Haines is a welcoming small-town community. Not only is the Chilkat Valley a stunningly beautiful landscape, it is a thriving and caring community. The staff of Haines Assisted Living is dedicated to helping our residents maintain their place and sense of belonging in our community. Visit the Employment Opportunities page for more information about current offerings.